The LG G3 Stylus is, frankly, LG's attempt to hit Samsung below the [pricing] belt for consumers in the market for a Note 4. The G3 Stylus, though, is a hell of lot cheaper, and for good reason: it's not a very impressive device. With a 5.5" qHD display and a quad-core Snapdragon 400 paired with 1GB of RAM and 8GB of storage, the G3 Stylus panders shamelessly to a price point, down to the capacitive rubber-tipped stylus that feels supremely disposable. 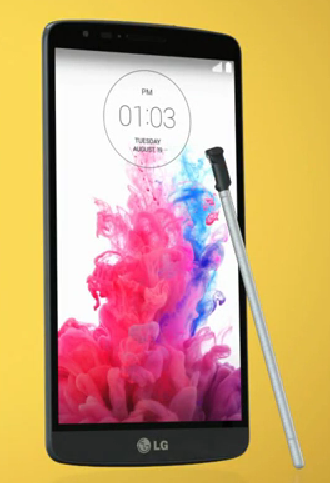 Earlier this month LG let the G3 Stylus slip out in an ad, though at the time we weren't exactly sure what the device was. Now we know, because LG made it official. Spoiler: it's not as cool as you hoped. I promise. So the G3 Stylus looks like a G3 with a stylus, and it packs some of the features that makes the G3 cool, but it's not a G3 with a stylus. Tucked into the end of an otherwise unremarkable promo video for the G3 Beat is a fleeting glance of a new, unannounced variant of LG's latest flagship device. 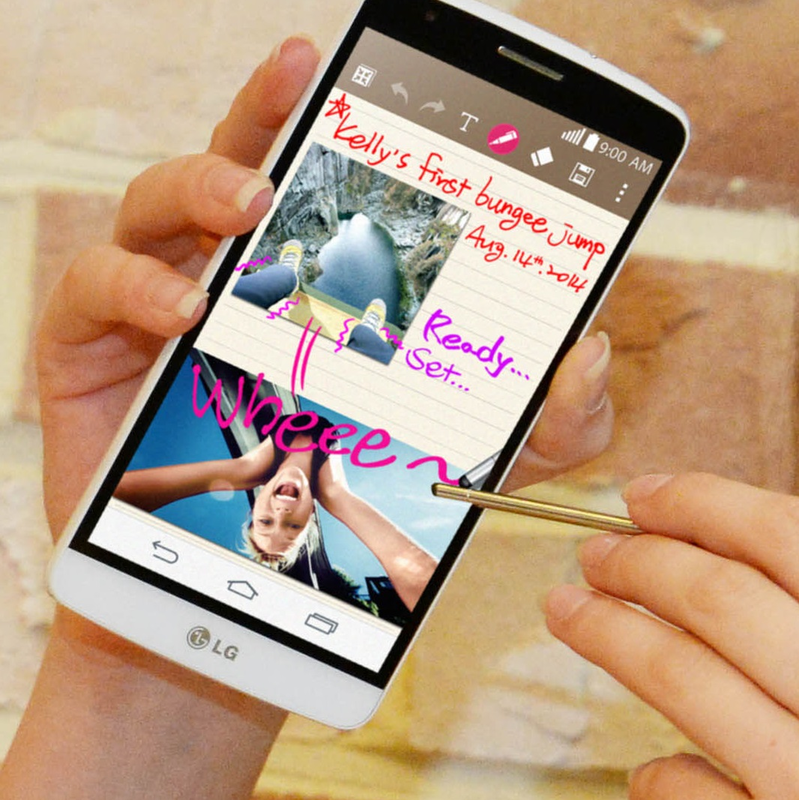 The phone is unapologetically labeled the G3 Stylus. It looks identical to the G3 save for a slightly larger screen and, well, a stylus. 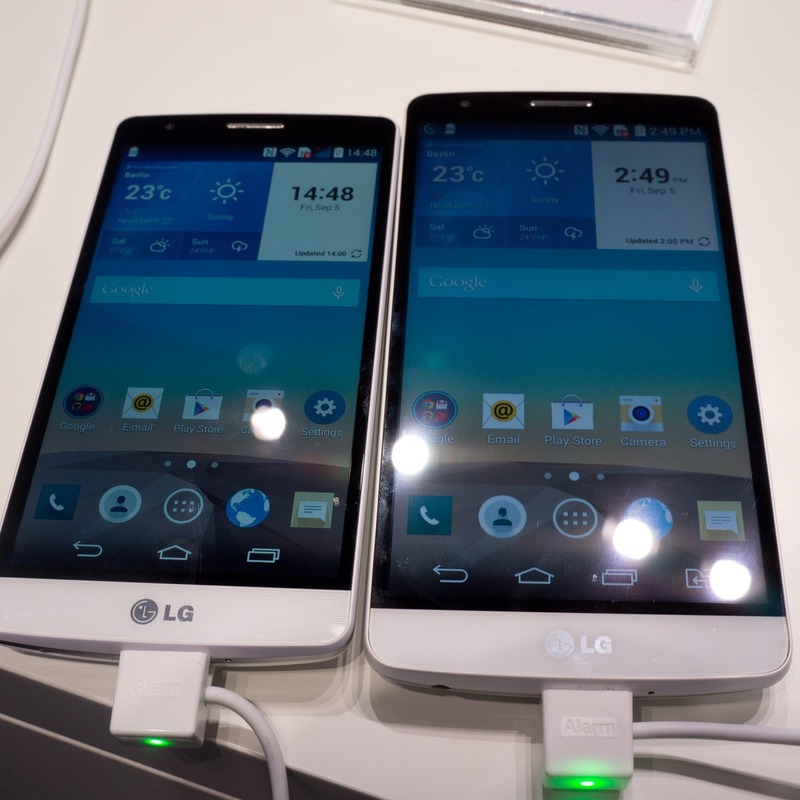 This is the first we've heard of this particular phone, though it's hardly a surprising addition to the lineup.